Like other Activision titles, it’s Steam-bound. When Bungie revealed Destiny 2 for Xbox One, PS4 and PC, it didn’t really mention Steam at all in its trailers. This led many to speculate that Activision could releases its own client to support the game on PC. Granted, it’s a stretch but still. According to Gadgets 360 however, that won’t be happening. Destiny 2 will indeed release on Steam and won’t have a separate Activision client. As for whether it will have a Windows Store client, that remains to be seen, especially if it supports Xbox Play Anywhere. This will allow Xbox One users to purchase a digital copy and get a Windows 10 version for free with cross-save support and possible cross-platform play. 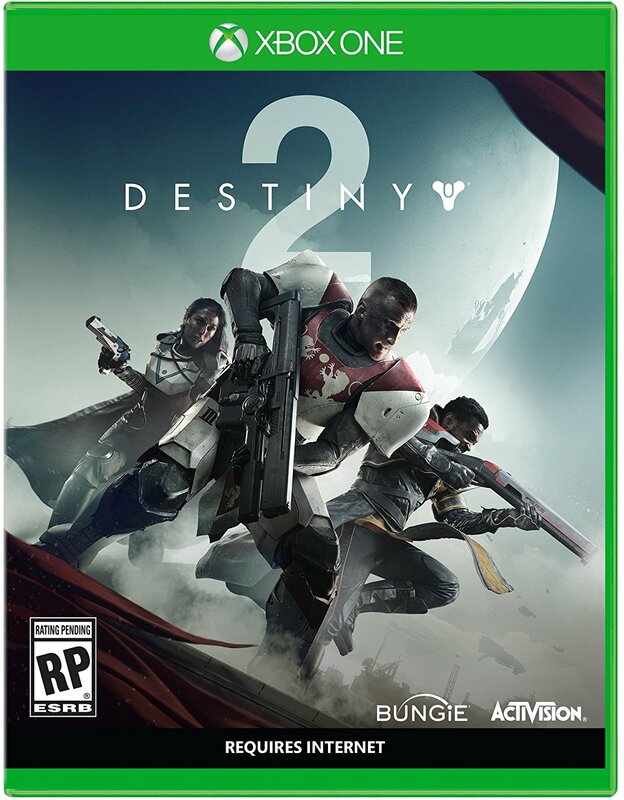 Destiny 2 will be releasing on September 8th for Xbox One, PS4 and PC. 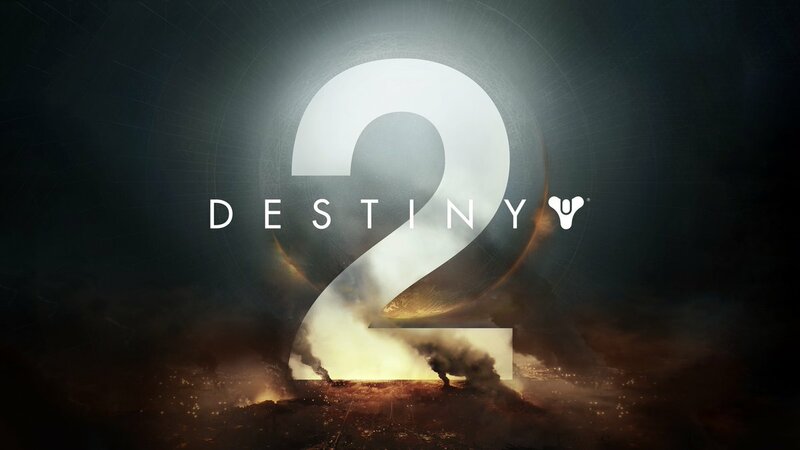 It will focus on the Cabal with Guardians being attacked in the Tower and being forced to take back the Last City. Will you be picking it up? Let us know your thoughts in the comments below.